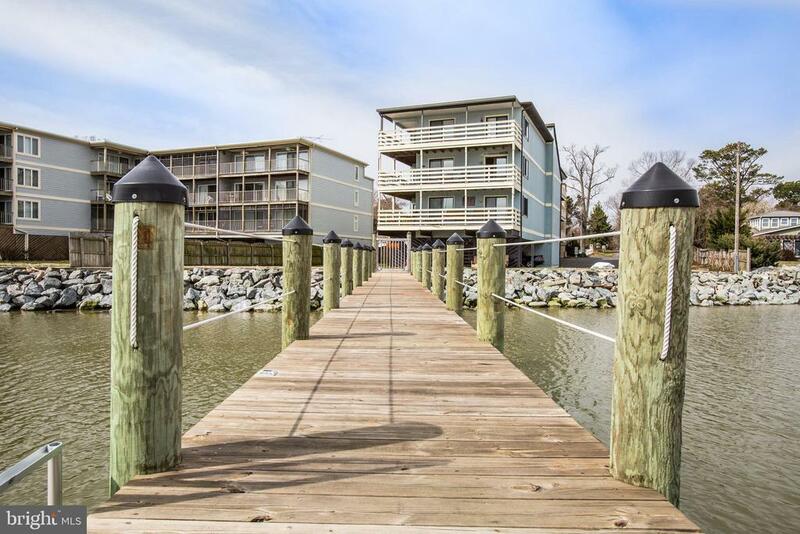 The living is easy in this beautiful condo nestled on the Potomac River! On those hot Virginia days cool off in the pool and grill with your family and friends then take a stroll to watch the sunset on the private pier! Perfect for beach lovers, this home is ideally positioned to enjoy the proximity to beaches, cafes and restaurants, and shopping! Private assigned parking for you and your golf cart and a secure storage space is provided for all your fishing and beach gear! Recent upgrades include a newly renovated kitchen with brand-new stainless-steel appliances! Colonial Beach welcomes you home! © 2019 BRIGHT, All Rights Reserved. Information deemed reliable but not guaranteed. The data relating to real estate for sale on this website appears in part through the BRIGHT Internet Data Exchange program, a voluntary cooperative exchange of property listing data between licensed real estate brokerage firms in which EXIT Realty Expertise participates, and is provided by BRIGHT through a licensing agreement. Real estate listings held by brokerage firms other than EXIT Realty Expertise are marked with the IDX logo and detailed information about each listing includes the name of the listing broker. The information provided by this website is for the personal, non-commercial use of consumers and may not be used for any purpose other than to identify prospective properties consumers may be interested in purchasing. Some properties which appear for sale on this website may no longer be available because they are under contract, have Closed or are no longer being offered for sale. Some real estate firms do not participate in IDX and their listings do not appear on this website. Some properties listed with participating firms do not appear on this website at the request of the seller. Data last updated on 2018-05-30.